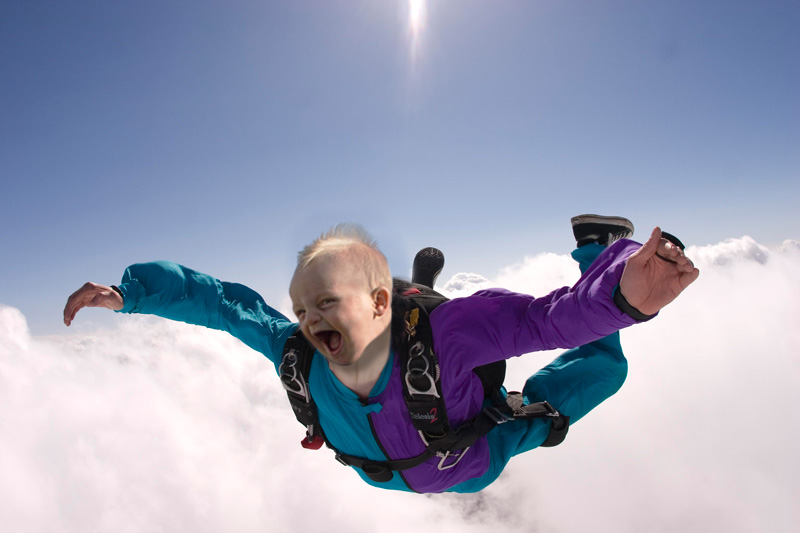 What Happens When a Dad Asks the Internet to Photoshop His Baby? Questionably-named Redditor c%mtruck received these instructions from his wife: "If you're going to use pictures of our son [on the internet], PLEASE don't post it under your c%mtruck username." So much for that. C%mtruck got the ball rolling with a few of his own ideas, and then the internet was off and running. 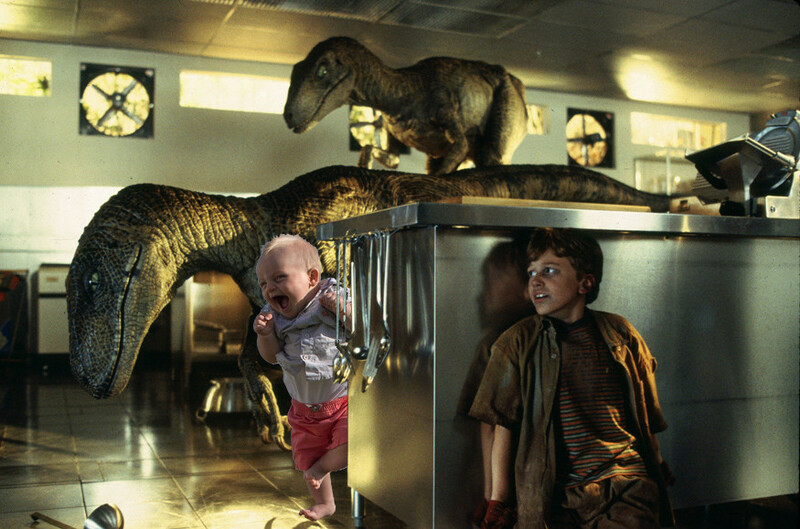 No, kid, you're supposed to have your arms OUT, like everyone else. It's not an internet phenomenon until this reference has been made. 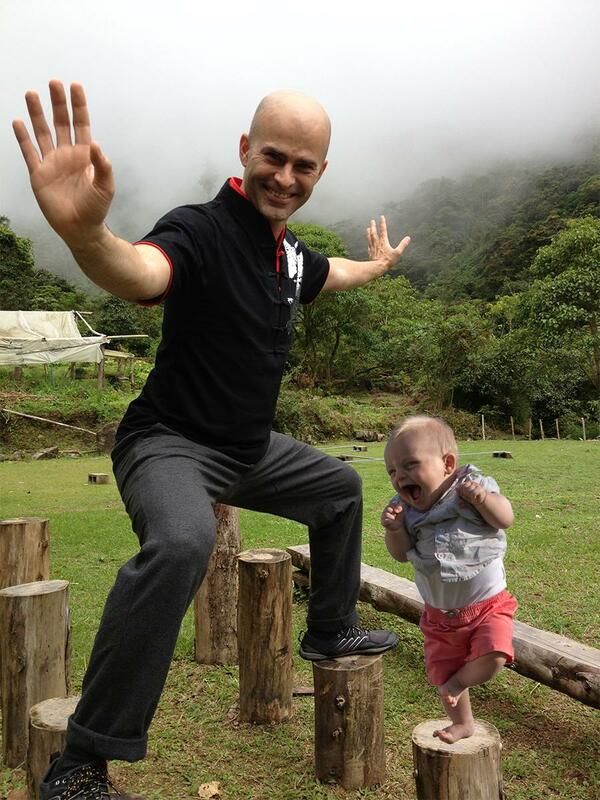 All hail the Baby Lord of the Dance. Once the gauntlet had been dropped, others applied their own skills to the photo. And carried it to a few illogical conclusions. Eagles are not known to prey on babies. 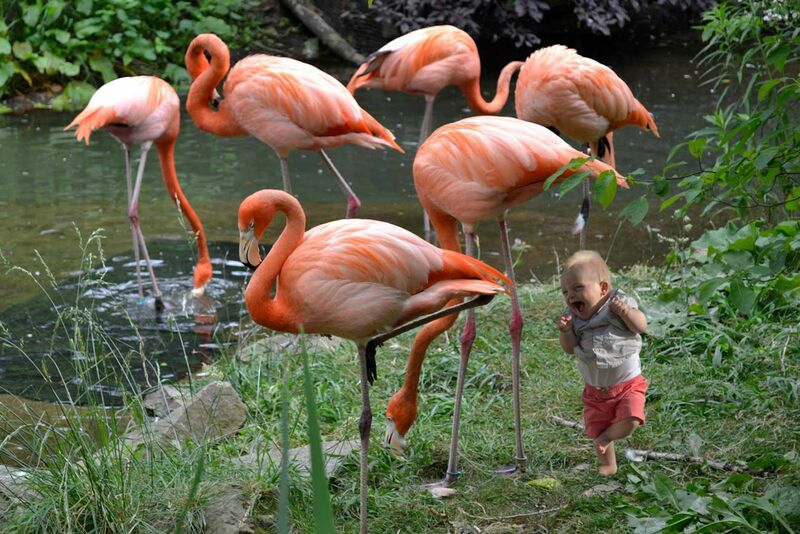 Babies are always an inspiring sight. 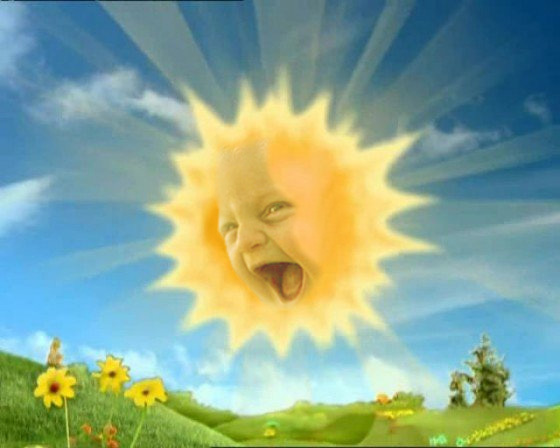 When someone commented that the previous submission reminded them of the Teletubbies sun, the result was this. 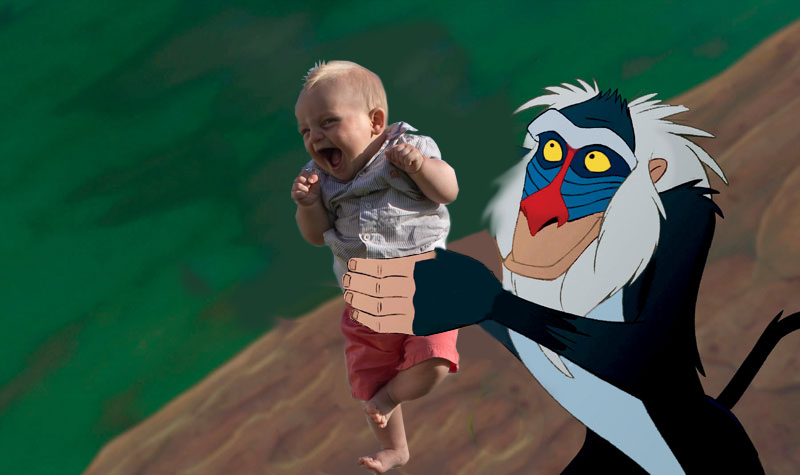 You can always trust Rafiki with your baby. "You need BOTH feet to stay balanced? Ha!" Kids grow up too quickly. Can't You Just Ask Me Like a Normal Person?